Unlike traditional sauna that makes you sweat by heating up the surrounding air, infrared sauna is applied directly to the body to raise the body temperature for initiating sweating. That might sound gross but wait till you read about the benefits of far infrared sauna. 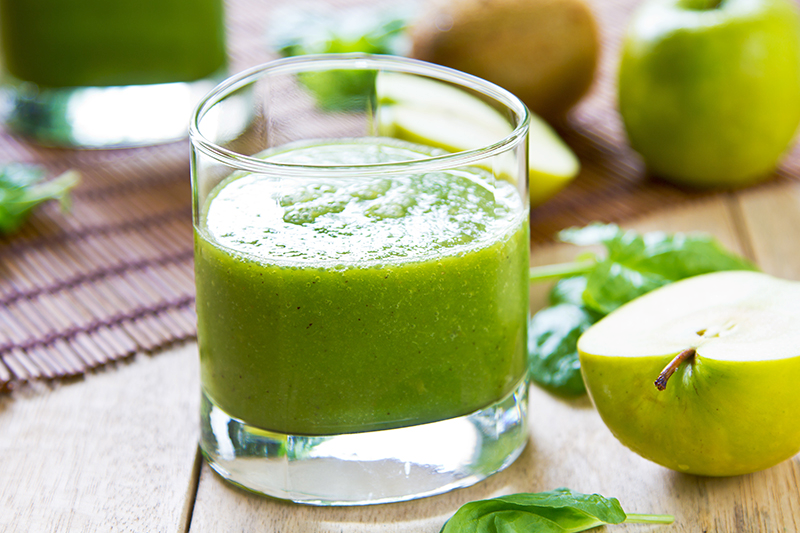 Detox Smoothie recipes have become the new diet trend of fitness experts worldwide. People who have incorporated them in their daily day-to-day balanced diet routines, swear by their goodness and encourage others to take a sip too.